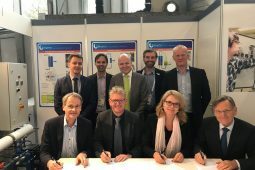 On 22 March 2017, Allied Waters and other stakeholders launched a special project at Aqua Trade Fair Netherlands: Power-to-X. 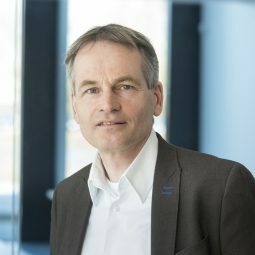 Allied Waters is the international public-private partnership in which KWR contributes to the translation of science to the water sector market. In Power-to-X everything revolves around green hydrogen and energy storage in the subsurface. 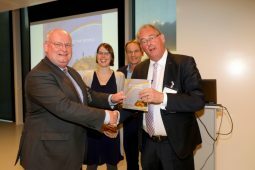 In November we organised a symposium on this subject and presented the book, Solar Power to the People. 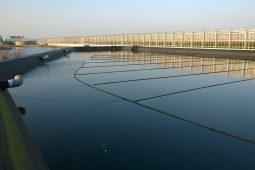 In 2017 we also proceeded with research into the feasibility of large-scale subsurface storage of freshwater in the region of The Hague-Westland-Rotterdam, within the COASTAR programme. 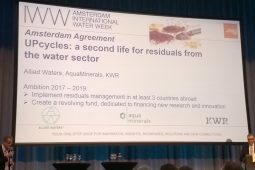 Lastly, we concluded a number of new collaboration agreements during the Amsterdam International Water Week: for CoRe Water (‘from WWTP to a sustainable water factory’) and UPcycles (‘a second life for residuals from the water sector’).